Progress is steaming along on ‘The Heart Which Makes us’ which is TORCH agent Kathryn Monroe’s second outing in comic form. Twenty one pages of the thirty two page script have been coloured and lettered so we are now in the home stretch. 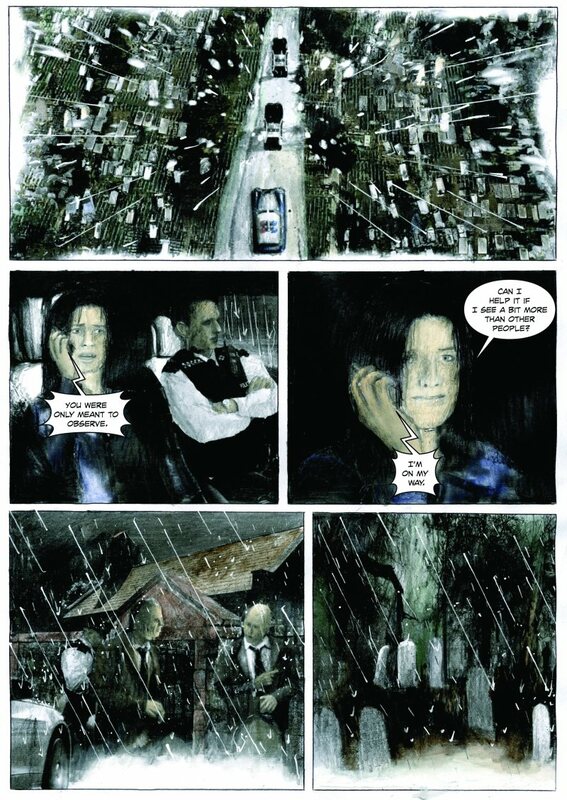 Here’s a look at one of the new page from the creative team of Lizzie Boyle, Aaron Moran and Paul Mclaren. More news and pages soon.